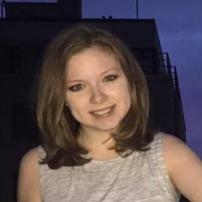 Hey, I am Lauren and I am currently a student in NYC studying Journalism, Culture, and Society. I'm always wanting to know what is next in technology and I am particularly partial to Apple products. I love a good cup of coffee and a great playlist to listen to while finding new places in the city. If you enjoyed my articles don't forget to share and follow me! What makes Apple's HomePod different?